Maria Hill's ability only triggers when both dice are unblocked or both are sent from the field to the used pile (like as Wind-Rider). It does not work when the dice are purchased or spent as energy. 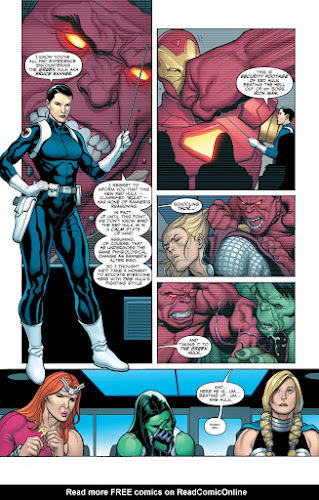 Maria Hill needs to be a character for this ability to work, not just a character die (which she is always).